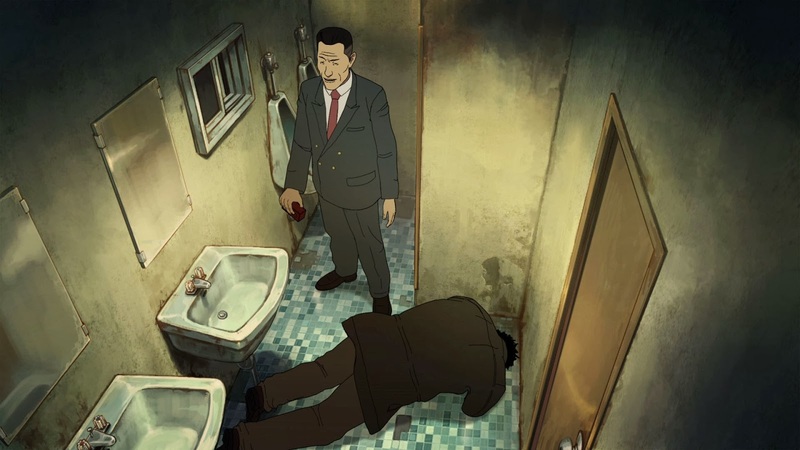 Yeon Sang-ho’s first feature film, Dwae-ji-ui wang (The King of Pigs), achieved a certain notoriety and acclaim on the festival circuit as an animated film that offered an unusually brutal and vivid depiction of bullying in a South Korean middle school and the ramifications of the abuse on the victims and their subsequent relationships as adults. Sang-ho’s follow-up, Saibi or The Fake, shows that the director and writer continues to develop as this work offers a richer and more nuanced plot and greater depth in characterization. The animation is improved as well. That is not to say that the movie is easier to watch.